We know that the perfect piece of jewellery is as important as the person who wears it and that it will be treasured forever, whether it is bought for oneself or a loved one. With this knowledge, our committed staff deliver excellent customer service to ensure a magnificent shopping experience that will be unforgettable. 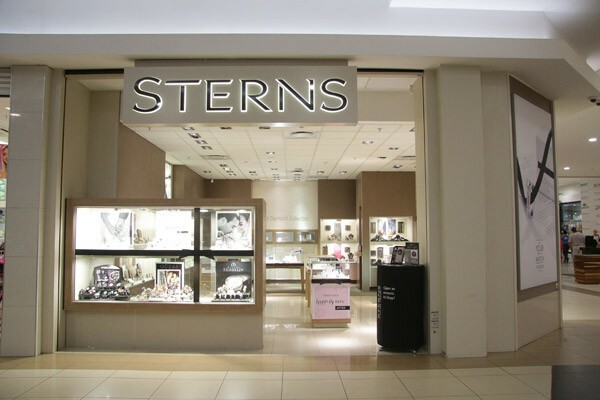 This commitment and energy from the entire team enables Sterns to help their customers fulfill their dreams and celebrate every one of life's most special moments!